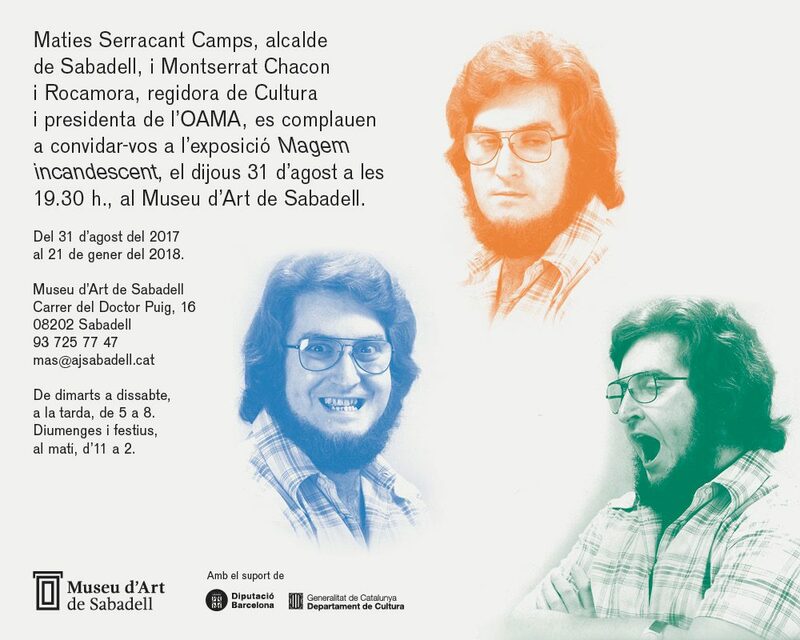 On 31st August, and in the framework of the Sabadell Festival, the exhibition “Magem incandescente” will be inaugurated on the figure of Josep Maria Magem, a Sabadellian decorator who evolved towards interior design and industrial design in an incipient context of this discipline. In the local area, the figure of Magem is recognized, above all, by its establishment of furniture and objects for the decoration of the house of high design. The exhibition is curated by the alumni Guillem Celada, design historian, and has a strong thesis load on the production of Magem, highlighting key aspects, conditioning its production. It is not a chronological account of its production but a discourse that helps to understand the aspects of a projection with arguments, beyond random forms.